We have been the first producer in Italy of certified automotive video cameras, and the first to build and market FMVSS 111 – NTHSA vision systems. 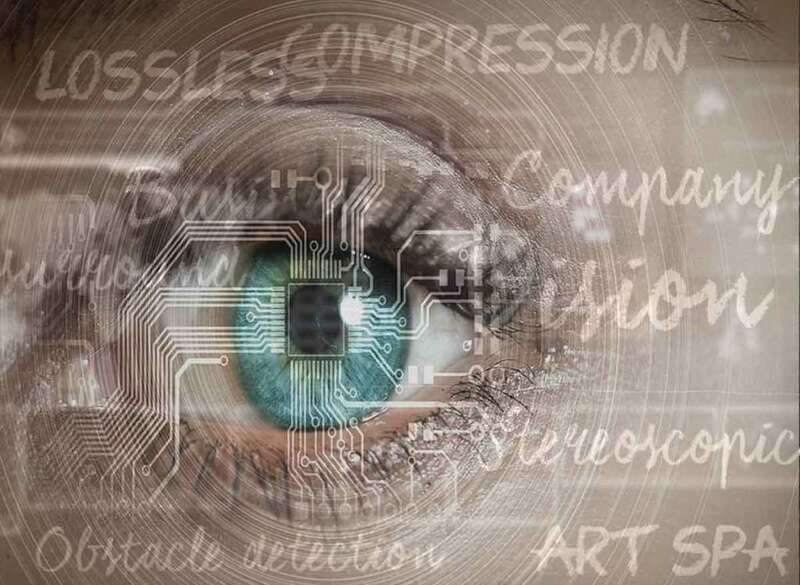 We can boast advanced skills in the theory, processes and technologies involved in vision technology, from optics and light management to digital image treatment. With the benefit of our experience, we are able to provide services complete with design, development and production of systems linked to images and video, with cutting-edge reception, processing, interpretation and transmission systems.